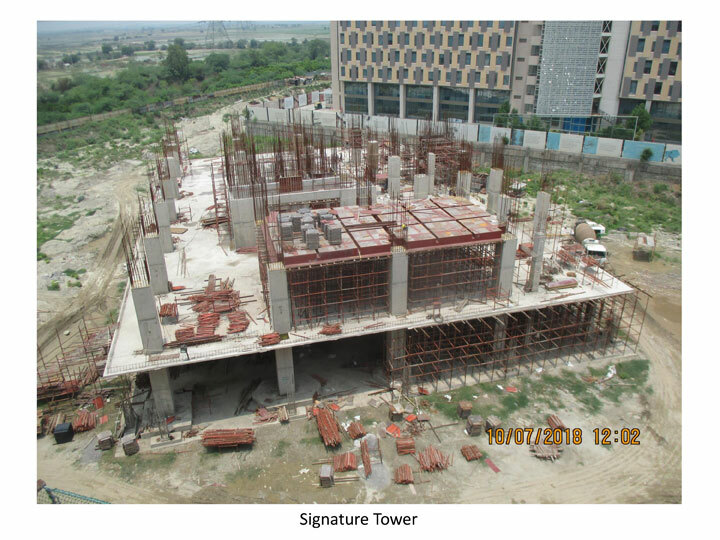 WTC is a renowned brand name spread worldwide and in Noida, it is launching some great options for everyone, whether it is residential or commercial. 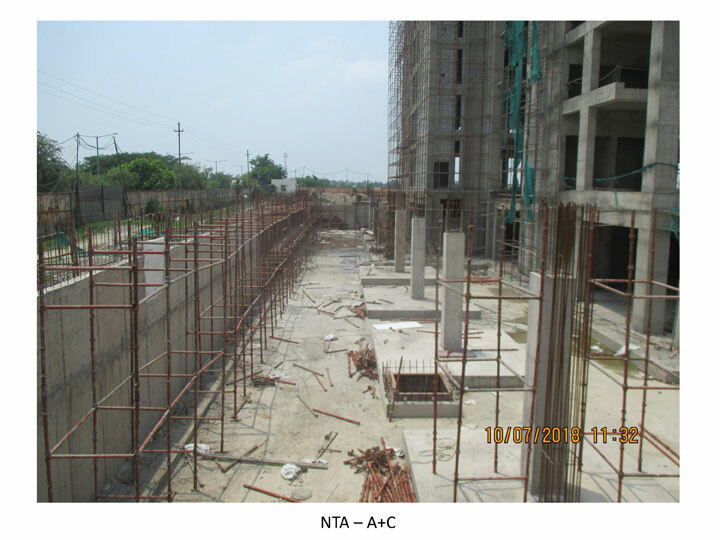 WTC Noida is comprised of 42 acres and includes several residential and commercial projects. 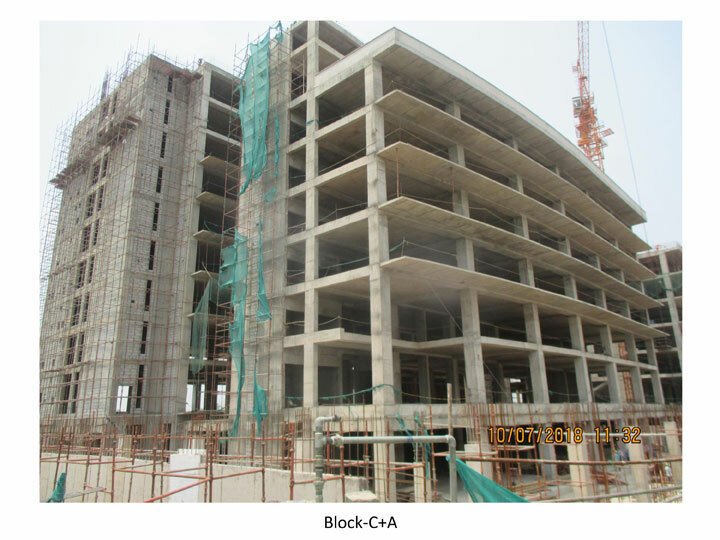 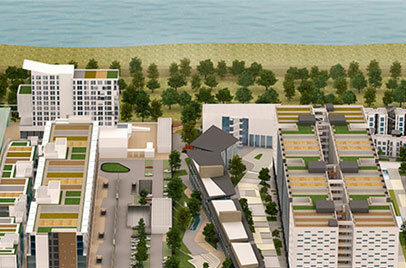 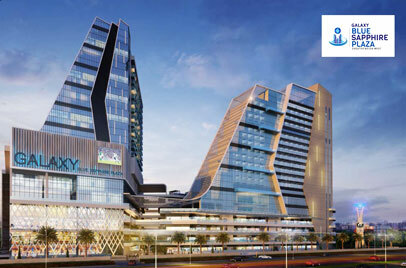 Phase I has been successfully delivered and leased to VIVO and the construction of Phase II is ongoing. 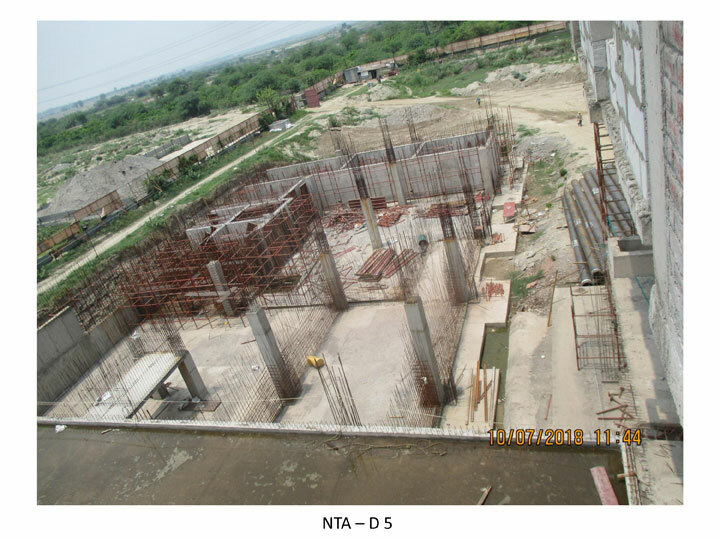 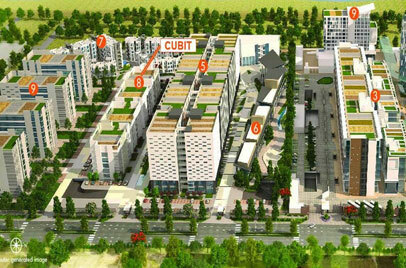 WTC One D is one of the phases of WTC Noida, a commercial project located in Techzone 1, Gr. 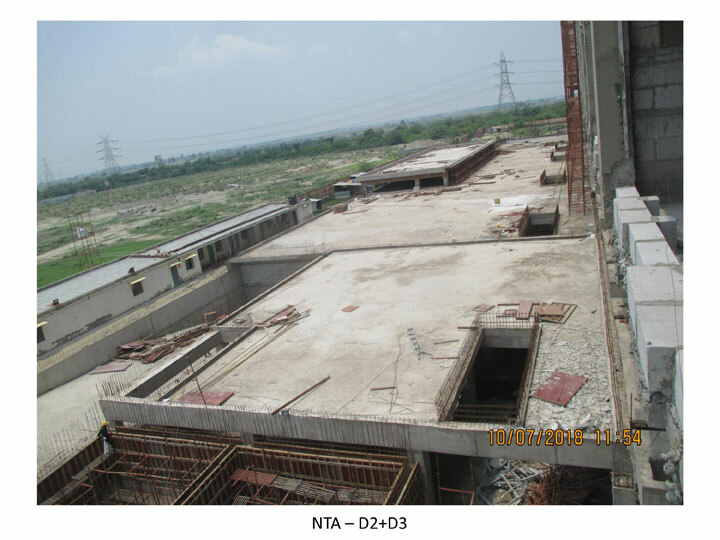 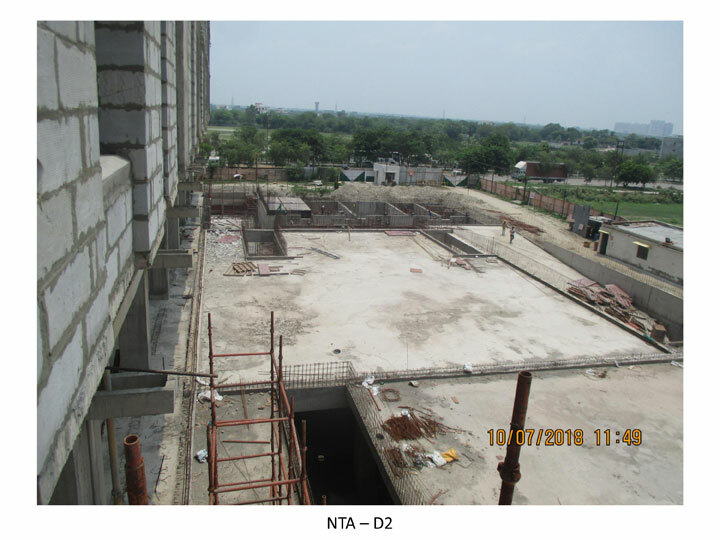 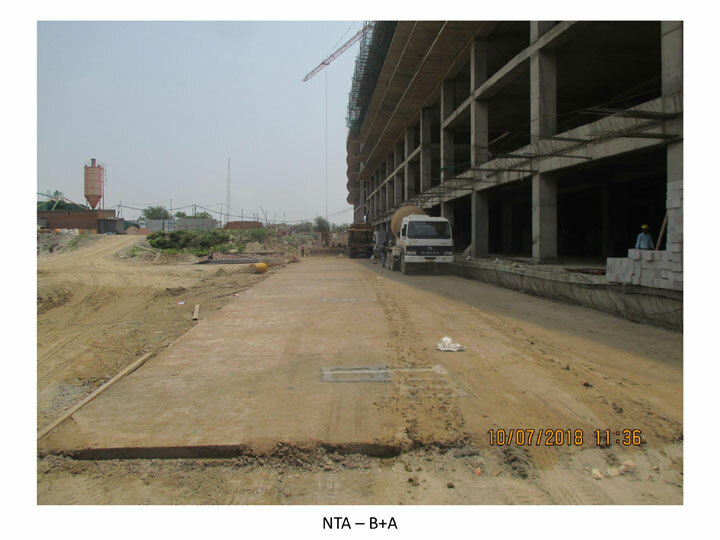 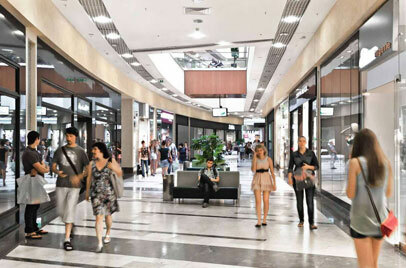 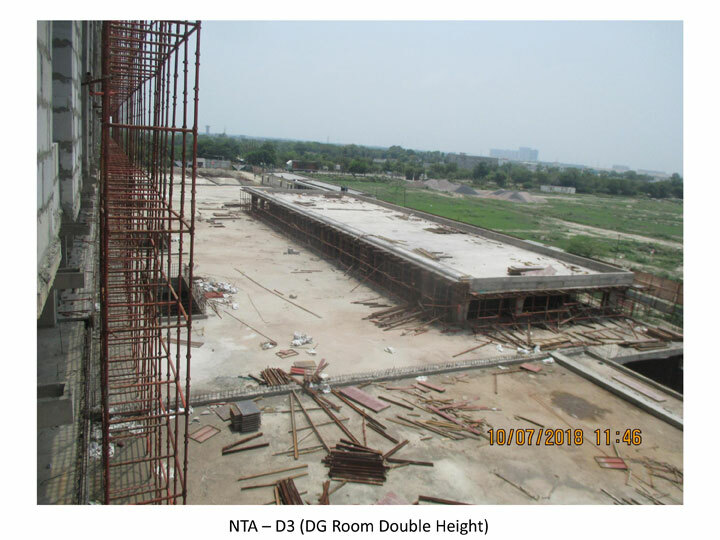 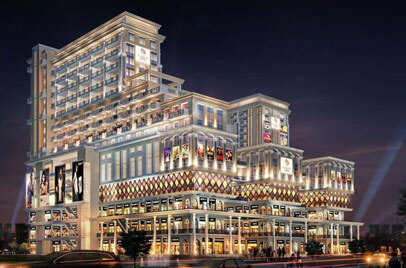 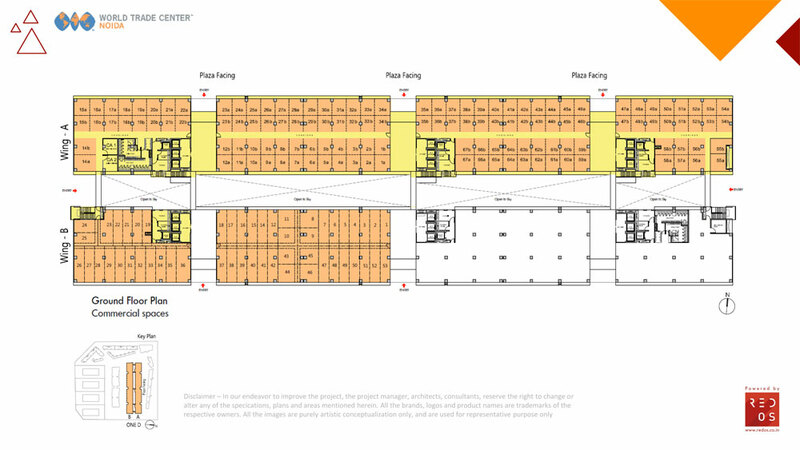 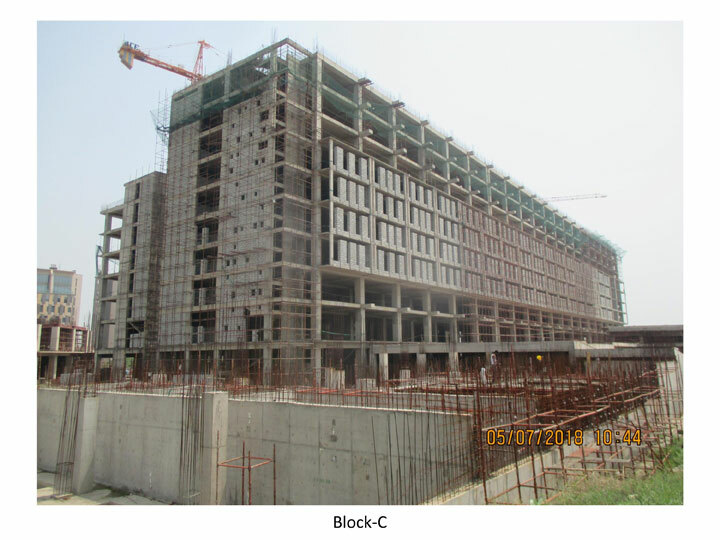 Noida, comprised of commercial spaces sizes starting from 425 sq ft. 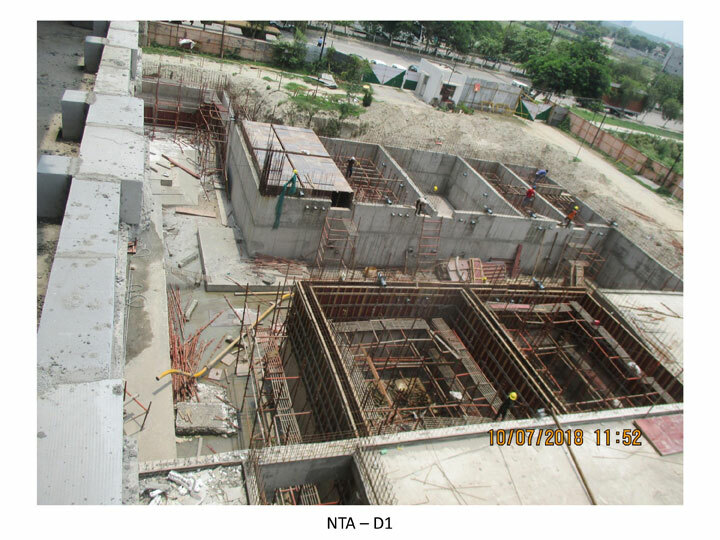 It is consists of efficient & large floor plates suitable for MNCs and large trade organizations. 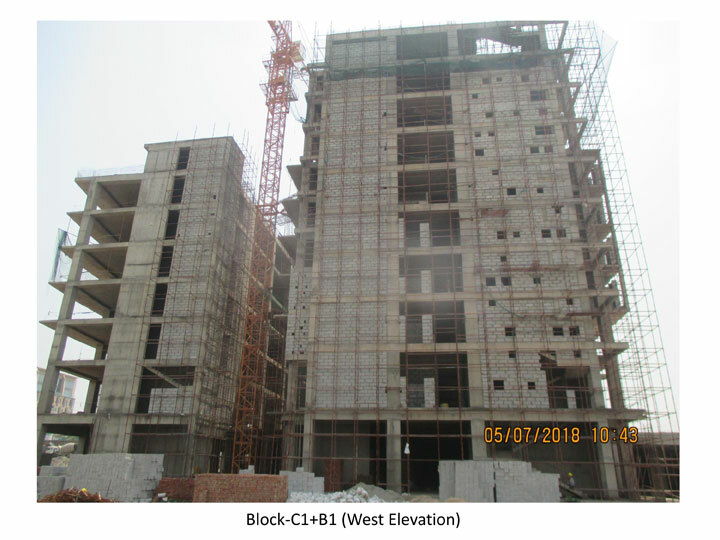 The connectivity of the project is notable as it is located near an upcoming Jewar International airport, an upcoming metro station, hospitals, medical centers, malls, banks, ATMs, and much more. 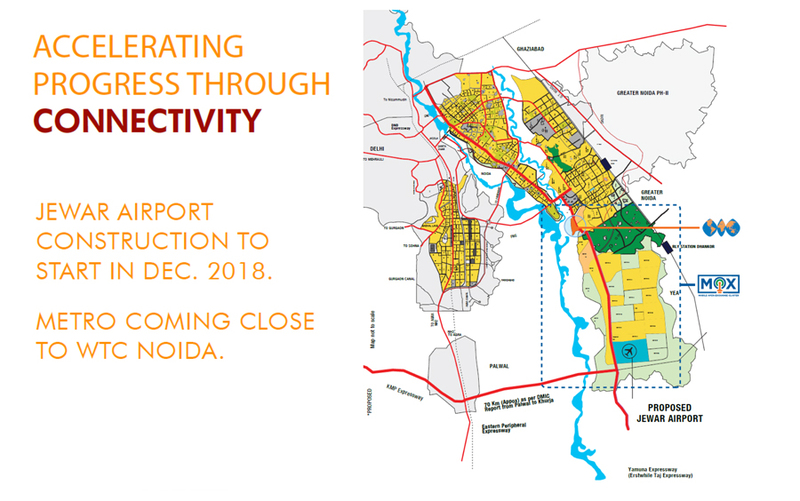 The location of the project accelerates the ESDM ecosystem development, UP’s new Electronics manufacturing policy has declared NOIDA, GREATER NOIDA & YEIDA as Electronics Manufacturing Zone (EMZ). 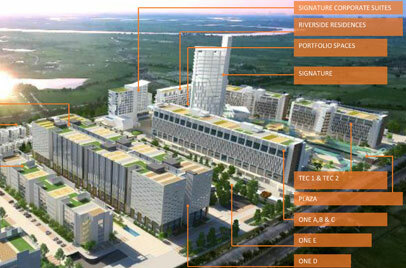 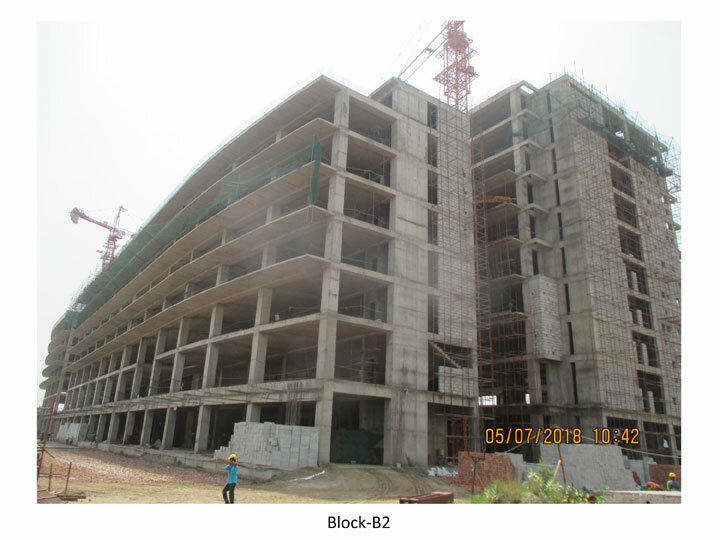 However, the commercial zone is already offering a Logistics Hub, social infrastructure, state of the art infrastructure, international schools & hospitals, single window clearance, high skilled & semi-skilled Human Resources, cuts across DMIC & EDFC corridors, 24X7 Water –Power availability, nearest International Airport, seamless connectivity, and much more.